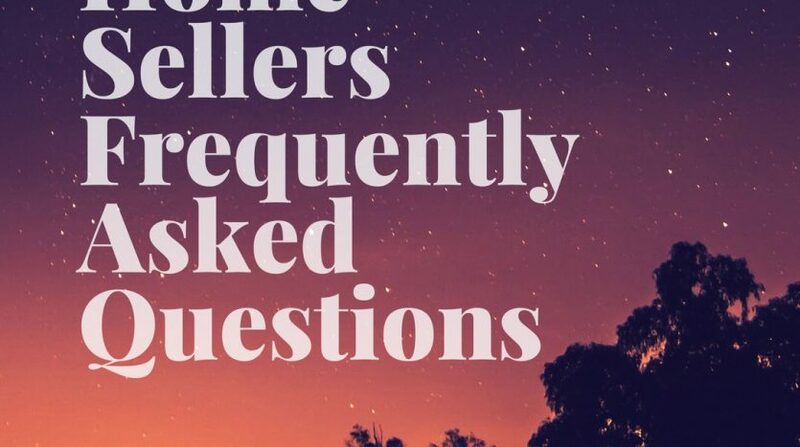 Well, if it’s time to sell your home, have we got ANSWERS for you! 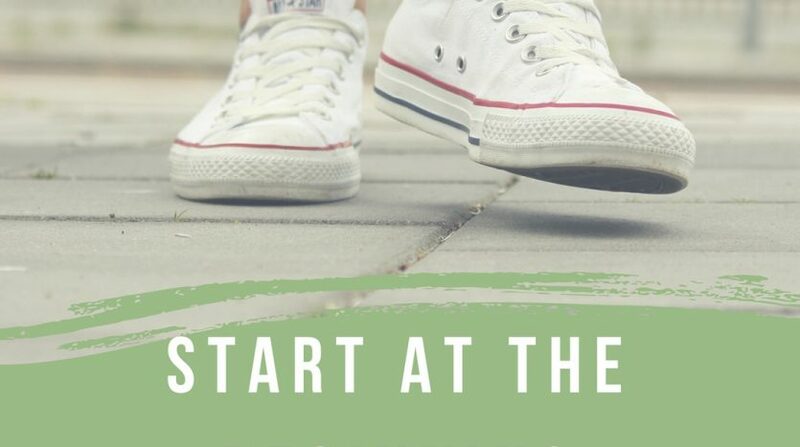 We’ll help you figure out the steps of the home selling process so you can successfully get your home under contract as smoothly as possible. Many people get caught up here. They worry that everything must be perfect, new, and spotless, but this is not always the case.  Talk with your realtor to understand what to prioritize before listing in your market. Remember: if a buyer wants everything perfect, they would be building a new construction home. This is a great and important question! Again, a realtor does this for a living. But you can start researching even before you meet with a realtor. Look at recently sold homes in your area with a similar size and year built as your house. This will help give you an idea or target listing price for going into your first realtor meeting. Typically spring! Buyers are able to get out and look at properties and spring/summer is an easier time for a move. April, May, and June is when you will see homes go on the market, so be prepared if you plan to sell this year and get in touch with a realtor ahead of time. List price is the price the home is currently listed at. The sale price is the price the home is sold for. This is a common question! In a financial mind, that strategy makes sense. But a well priced home will sell quickly and will sell for (hopefully) very close to the listing price. There is no need to over price the home for negotiations. Today’s buyers are very well educated on fair pricing and market value. 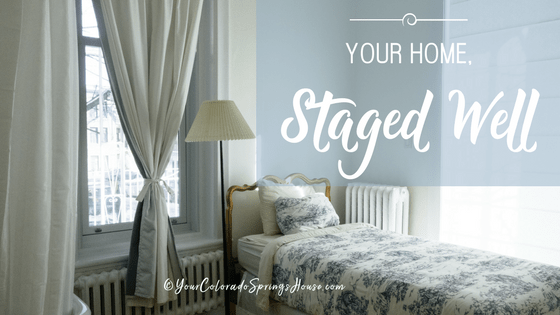 Should I have my home staged? According to stagedhomes.com, homes that are staged sell 83% faster. They also report that 81% of buyers said a staged home is easier to visualize as their own, and 52% admit they are willing to pay more when they see a staged home. We can consult with you on staging, or we can recommend a local, professional stager if you’d like to hire one. Ah, the important part: money! Commission is negotiable. Period. Don’t let a realtor tell you differently. With that being said, please keep in mind that the saying “you get what you pay for” is very applicable in real estate. If a realtor offers lower commission, you are no longer their top priority in negotiations, advertisements of your sale, and closing the deal. Choosing a realtor strictly on a lower commission price is one of the biggest mistakes home sellers make. What happens if I’m not happy and want to cancel the contract? The plan is to sell a home quickly and for top dollar, but that’s not always the case. 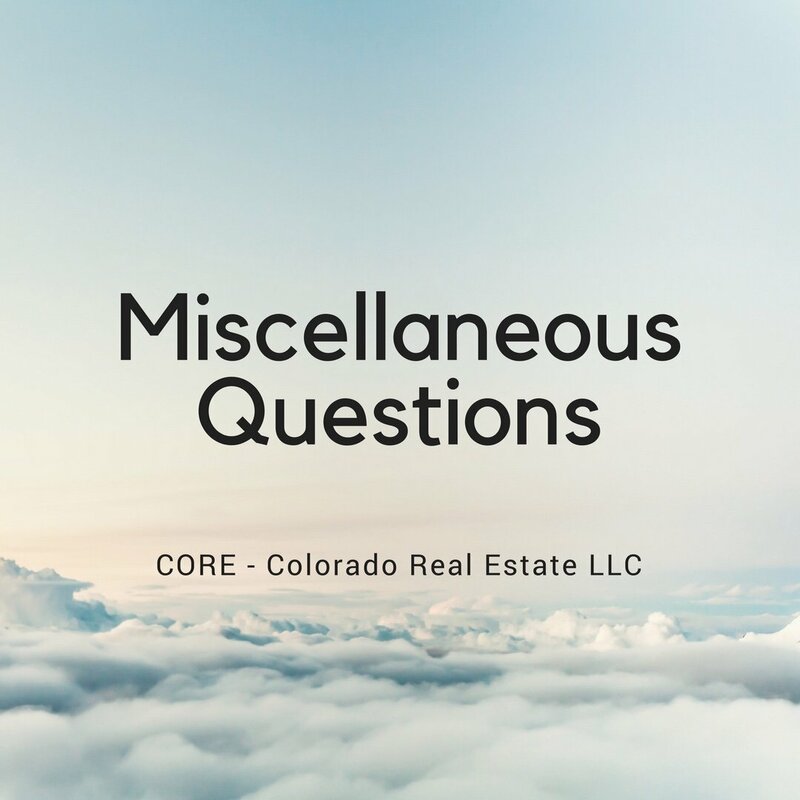 Every state and contract is different, and if you decide to cancel the contract you could be responsible for paying any expenses incurred by the realtor or brokerage. As with any contract, read everything carefully before signing. How should I respond to significantly low offers? Are there repairs that are mandated by a buyer or bank? Yes, there definitely mandatory repairs. These are great questions because people can sometimes forget this. If a buyer is getting a mortgage through a bank, an appraiser will come to the home and assess the home for potential safety hazards and concerns. The buyer will declare a dollar amount that the seller is responsible for to cover bank required repairs. 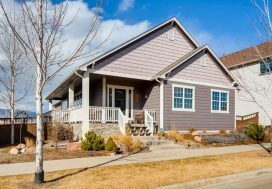 What are some common closing expenses? 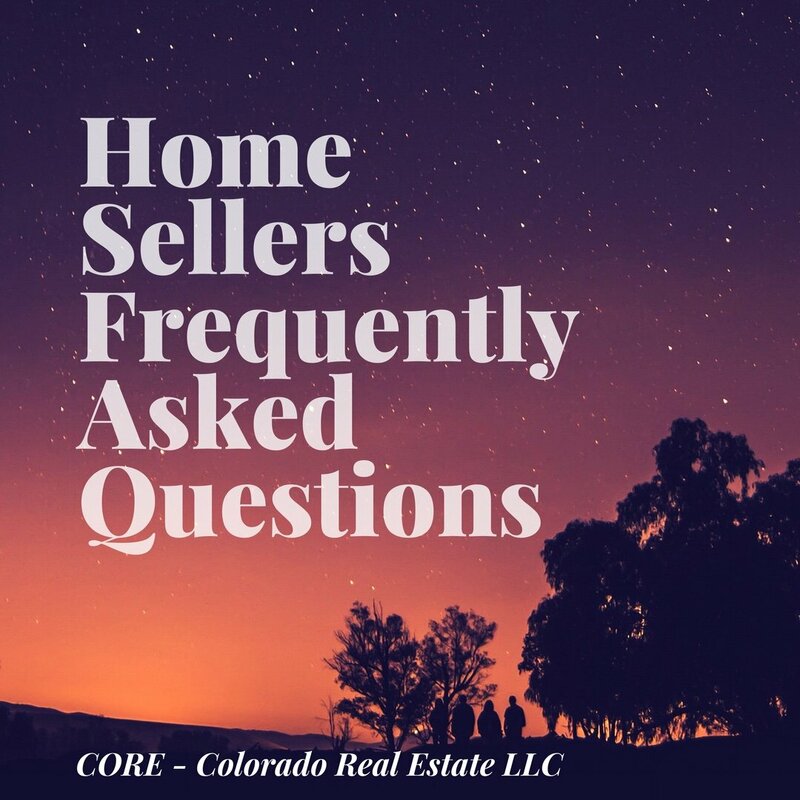 Home sellers typically cover the abstract and title search, instrument survey, real estate commissions, and transfer taxes (also known as revenue stamps). Check out our post common home selling fees and how to calculate how much money you might make from your home sale. 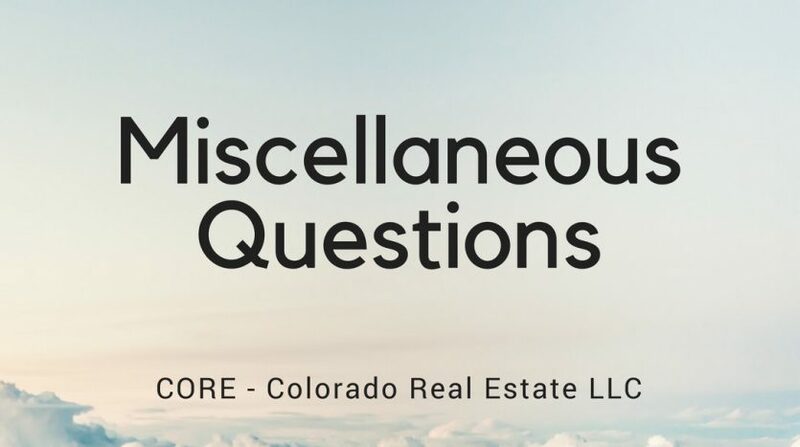 Which documents and items should I gather before I list my house? 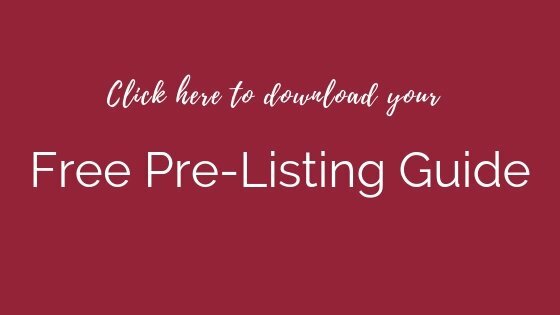 Check out our Home Selling Checklist as a great place to start, and ask your real estate agent if there are any additional items needed. Should we include appliances in the sale or leave that negotiable? A lot of times the appliances bought for one home will not look natural or match a new home, but the decision is ultimately up to the seller. Keep in mind that appliances are considered personal property so they do not add much value. Should I be present during tours and to present my home? The most simple answer to these types of questions is NO! In fact, this is one of the top mistakes a seller can make. This can make potential buyers feel pressured and uncomfortable to freely ask questions and speak with their realtor. This is not how you want to make the sale! After giving the cleaned and organized home one last check over, leave just before they arrive and come back once you’re sure they’ve left. 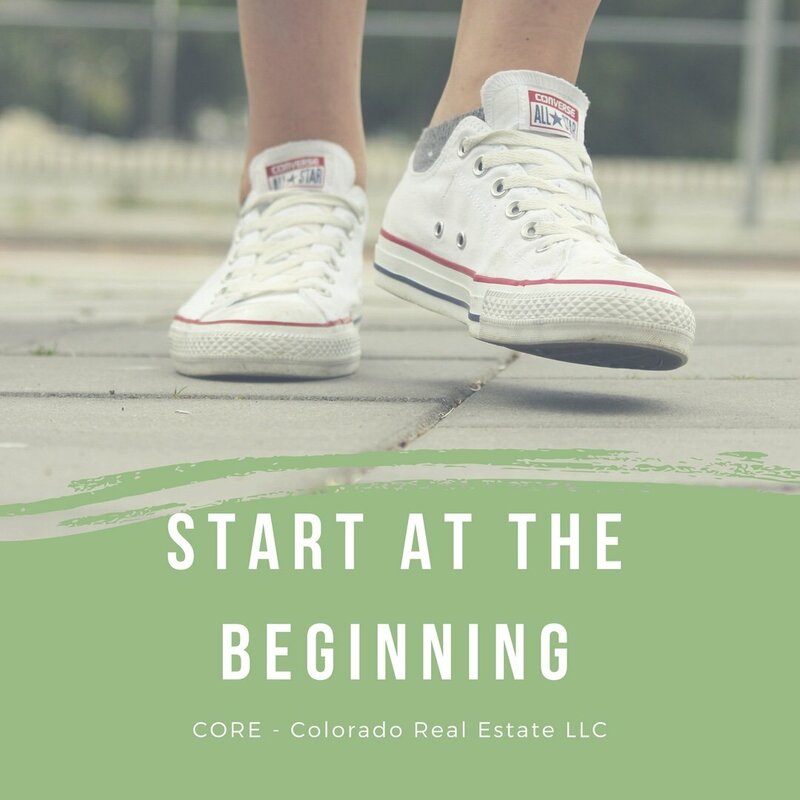 Thank you for reading this post, and if you are ready to sell your home, call your trusted, dedicated partners at Colorado Real Estate LLC and Susanna at (719)321-0800.